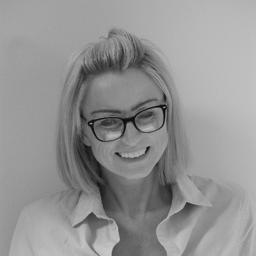 Emma began her recruitment career in 1998, working for a temp recruitment business in Manchester. In 2000, she joined a global professional services recruitment business and spent five years working as a temp recruiter and managing the support operations for 13 offices in the North of England, The Midlands and Scotland. Over the next few years, she worked as a branch manager launching an office support brand in the UK for an international recruiter. Emma joined BCL Legal in April 2010 and focusses on continuous improvement projects and expansion.